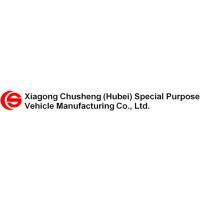 Mechanical suspension(leaf spring), or air Suspension. 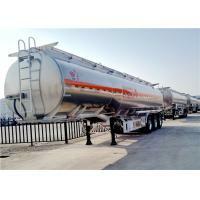 Carbon steel, Stainless steel, or aluminum alloy. 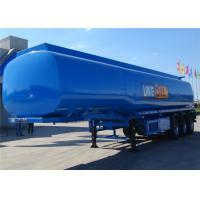 Tank material: Carbon steel, Stainless steel, aluminum alloy for option. 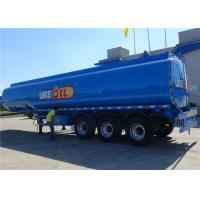 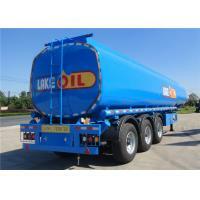 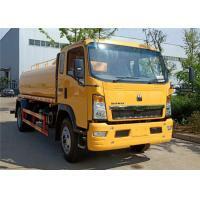 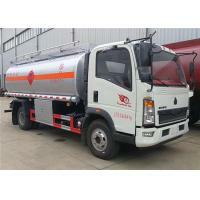 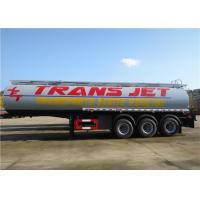 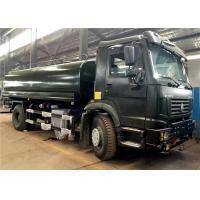 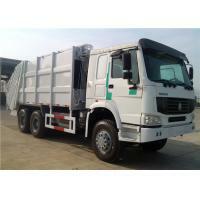 Oil tanker truck, fuel tanker truck, petroleum tanker truck, which are mainly used for transporting oil. 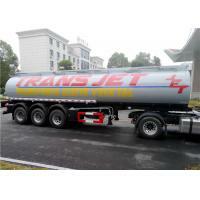 some oil tanker truck could be also a refueling tank truck, with refueling device. 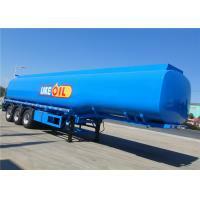 Our company also produce the oil tank trailer,the manufactuere standard could be according to European standard. 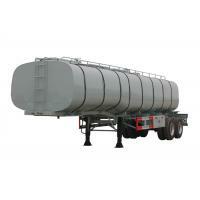 Oil tank trailer from 40000~70000 liters. 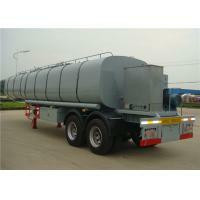 Pneumatic Braking System WABCO RE 6 relay valve; T30/30+T30 Spring brake chamber; 45L air tanks. 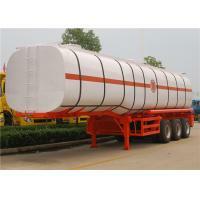 The picture of Carbon Steel fuel tank trailer. 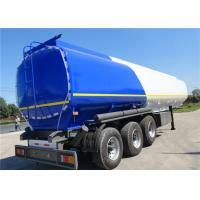 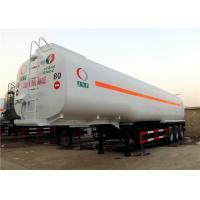 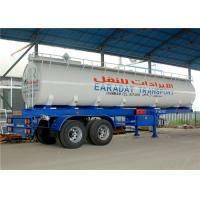 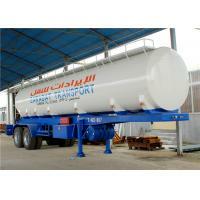 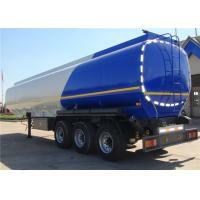 2 axle stainless steel 30000L 30M3 fuel tank trailer, oil tanker semi trailer exported Middle East.